When we published our 2015 issue, “Maps & Legends,” former Virginia poet laureate Ron Smith was at the top of our list for a Spotlight. He had a lot to say, and what he said was so interesting, so inspiring, and so true that we had to expand the feature and bring it all to the Web. So enjoy an excerpt of his Spotlight Interview here, then click through to the full interview–perhaps stopping to enjoy some of his poems first. BROAD STREET: How do you define “truth,” and what role does it play in your writing? RON SMITH: I believe that the first job of the writer is to tell the truth. Fiction writers should feel this even more urgently, I think, than nonfiction writers. I say: Tell the truth and make it sing. When people start shouting about fact and opinion and bias and “spin,” I like to remind myself that jury duty is an American citizen’s sacred obligation, and that jurors even in a first-degree murder trial have to decide guilt “beyond a reasonable doubt.” Not, we sometimes forget, beyond a shadow of a doubt. In the physical world there is always at least a shadow of a doubt. Or there should be. How do you draw the line between fiction and nonfiction? I’ve come to realize that what distinguishes fiction from nonfiction is the implied contract between the writer and the reader. In fiction, the writer does not promise to deliver pure (or mere) fact; in nonfiction, the writer does. The writer of nonfiction promises not to invent. Good fiction invents in order to deliver truths — truths about what it means to be a human being. Good nonfiction is artful, of course, and the best nonfiction also delivers truth. But the nonfiction writer is bound by fact. Sometimes we say, “This biography (or memoir or history) is well-written and is crammed with facts, but I didn’t really learn anything significant.” Fair enough. If we say that about fiction, though, we’re probably dismissing it. We’re saying either that it was mere entertainment (not “serious fiction”) or that it didn’t really do its job. How do you know you have an idea worth writing about? I never know at the beginning. I keep writing and then keep rewriting until I can begin to glimpse the worth. Sometimes merely changing the linebreaks lets me know I’m on to something. I start a lot of unworthy poems. I have files and hard drives full of unworthy verse. What advice do you give to aspiring writers, whether poets or people trying to find their way in some other genre — and where did you learn it? We understand before we know we do, feel the truth before we know how to formulate it. In art, the unconscious is more important than the conscious. The unconscious is the energy source. T.S . Eliot taught me that a reader can “get” a poem long before she knows how to say what it’s “about.” Listening to Eliot read The Waste Land taught me that good writing is like music. Relax. Just listen. Out of mindful listening comes deep pleasure. And out of such pleasure comes knowledge — knowledge about psychology, about the world, about literature, about language itself. I once heard the poet Bill Matthews say, “Poems don’t want to be understood. They want to be loved.” I try never to forget that. To aspiring writers I always say: Believe in the truth — but never give up your skepticism. And I say: Every time you write, do it flat out. Don’t try to be perfect. Try to be significant. Go for broke. Try to whack (or seduce) your reader with the truth in every line. For more of Ron’s opinions on truth, creativity, and writing, please click here to read the full interview. 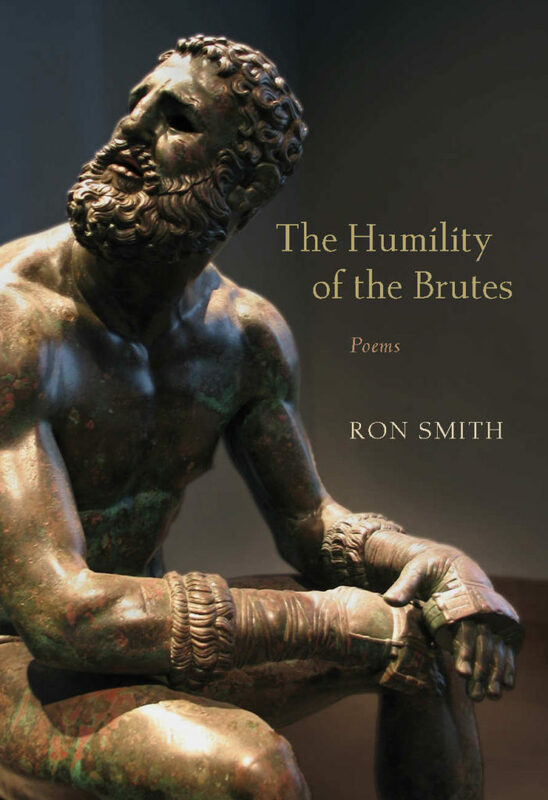 And please enjoy a follow-up interview with Ron, delving into his 2017 collection, The Humility of the Brutes. 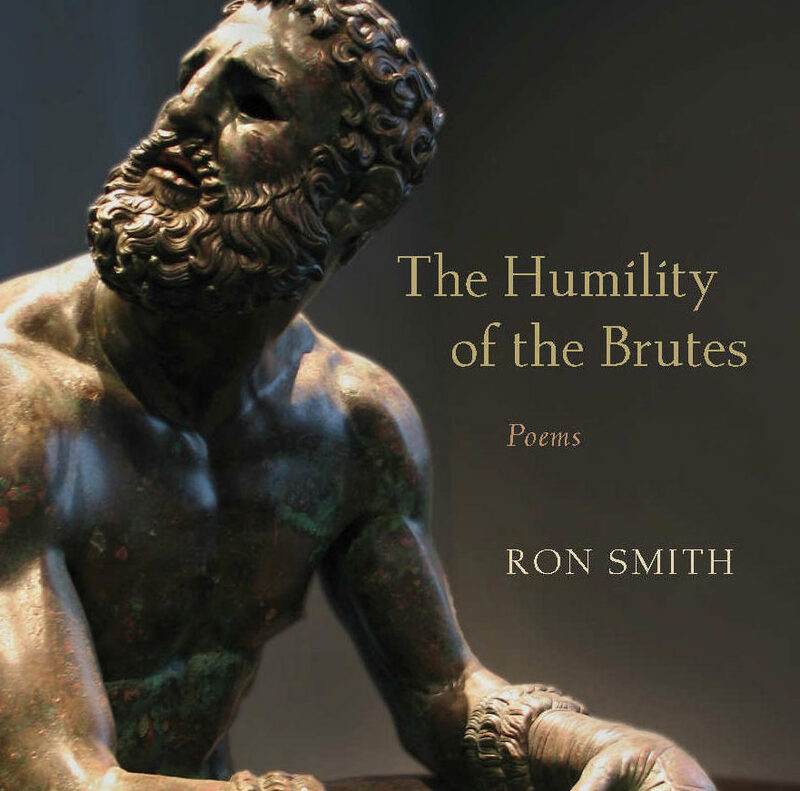 Ron Smith recently served as the Poet Laureate of Virginia, and he is the Writer-in-Residence at St. Christopher’s School in Richmond. His books are Running Again in Hollywood Cemetery, Moon Road, and Its Ghostly Workshop. 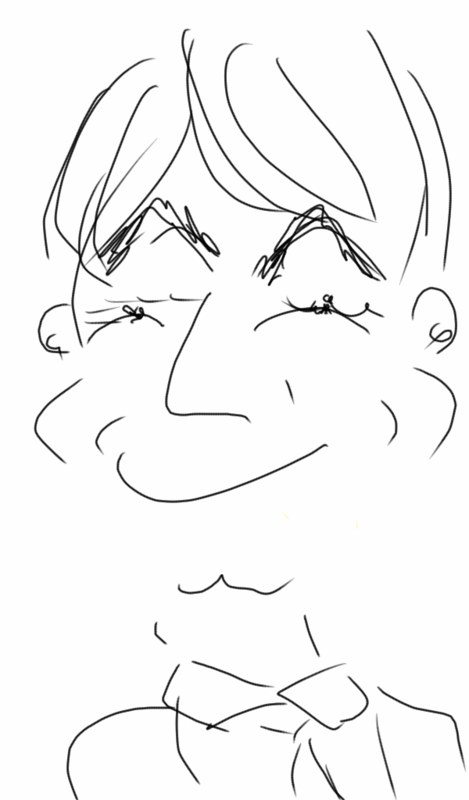 Author image: self-portrait by Ron Smith.